So you’ve got some wrist pain and want fast relief… But what could possibly be the cause for this seemingly unbearable pain that just won’t go away? Considering that it’s mid-winter, many wrist injuries are caused by excessive force applied on the wrists while doing basic winter activities! Maybe you were shoveling your driveway after that crazy snow storm the night before, and everything seemed fine… When somehow you pulled up in an odd way and your wrist gave in! Maybe you were out playing hockey with your kids and the cold mixed with force behind your slap shot caused your wrist to reel in pain! Regardless, this kind of injury is quite common in the winter. But have no fear – here are 4 simple techniques the pros use for fast wrist pain relief! Use your left hand to grip your fingers on the right, and gently pull back just enough to feel a slight stretch of your wrist, as if it is being lightly pulled forward. Do not pull hard enough to hurt your wrists… Let up as soon as you feel pain. Hold this position for 30 seconds, then do this with your right hand holding the right fingers and repeat. For the wrist flexion, still in the seated upright position, use your left hand to push the backside of your hand downward so your palm is facing your chest. This will feel as if the upper part of your wrist is being pulled forward. Make sure you do this gently and don’t strain your wrist any more than it already is. Hold this position for 30 seconds and then alternate to the other hand. Hold for another 30 seconds. Place a comfortable rug or yoga mat on the floor and kneel down on all fours. Instead of your palms flat on the floor with your wrists facing inward, twist your hands backward so that your fingers are pointing toward your legs, and your wrists are facing forward. You will feel a gentle stretch from your wrists all the way up your arms. Hold this position for 30 seconds or until the stretch starts to feel slightly painful. 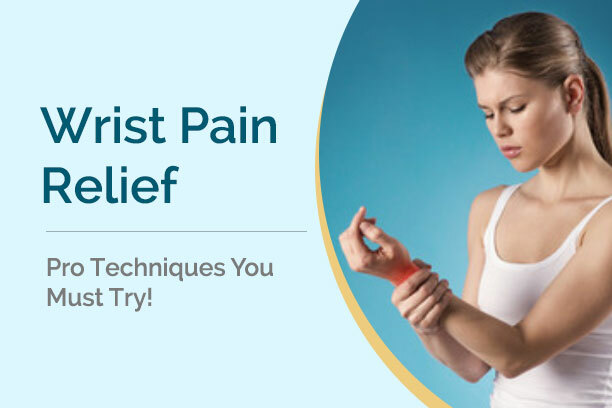 If the pain lingers on for more than a few days, you need to see a professional ASAP to make sure there isn’t any permanent damage and the pain doesn’t become chronic. 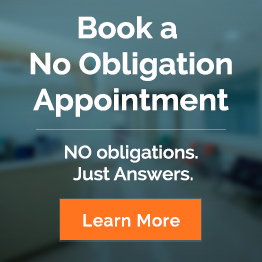 If you feel you’re ready, book a no-obligation appointment to see one of our therapists today to get a thorough analysis of your injury, as well as get you the treatment you need for optimal health and vitality!